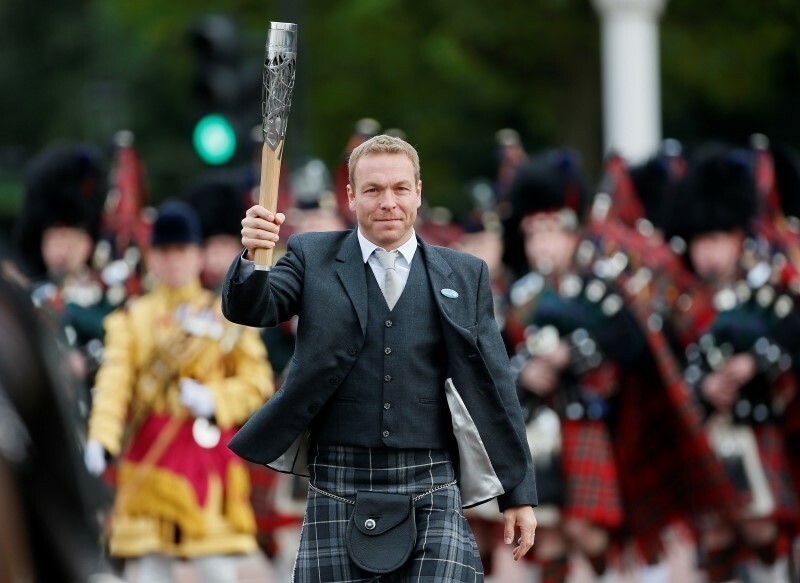 LONDON (Reuters) - Six-times Olympic cycling gold medalist Chris Hoy is gearing up for his biggest thrill on four wheels after announcing on Thursday his entry with Nissan in this year's Le Mans 24 Hours sportscar race. The 40-year-old Scot will drive a Nissan-powered Ligier in the second tier LMP2 category at the French endurance classic in June. "In motorsports terms it's everything. The 24 Hours of Le Mans is the pinnacle for me. It's what I've been working for over the past three years," said Britain's most successful Olympian. "To get the news that I have the seat for Le Mans is amazing. I still can't quite believe it." Hoy switched to motor racing after the 2012 London Olympics where he added two track cycling golds to the four he had previously won in 2004 and 2008. He also won a team silver in Sydney in 2000. In 2014 he raced in the British GT championship with Nissan, a Team GB Olympic sponsor, and last year drove in the European Le Mans series.